Welcome to Old Park’s English pages. We hope you find lots of useful information below that will help support your child with the English curriculum. 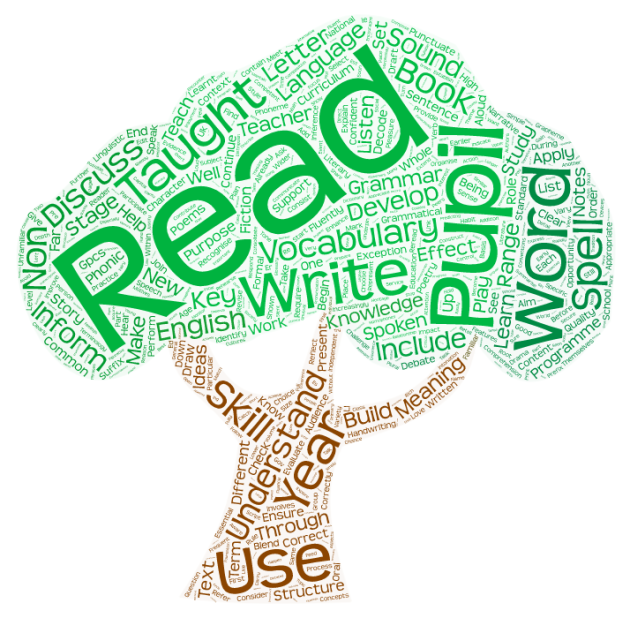 Fresh Start is a bespoke intervention which targets specific reading and writing skills for children who require additional support to consolidate their basic English skills. Old Park have fully trained staff who deliver this intervention. If your child is selected for Fresh Start, your child’s class teacher will inform you and provide you with further information.